The Italian commercial yard, supplier for oil and gas industry, turns its expertise to the superyacht sector. 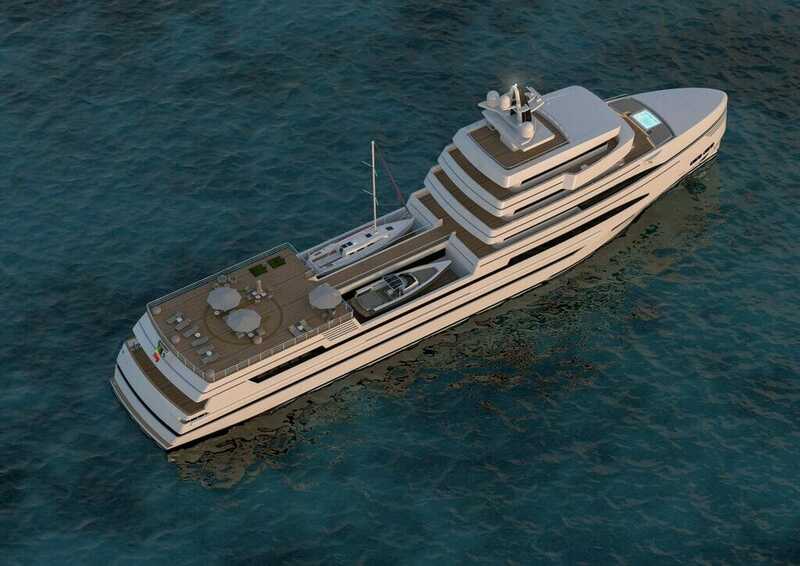 The 85-meter expedition supply concept designed by Tommaso Spadolini will be the first in a diverse range of boats from 48m to 85m. 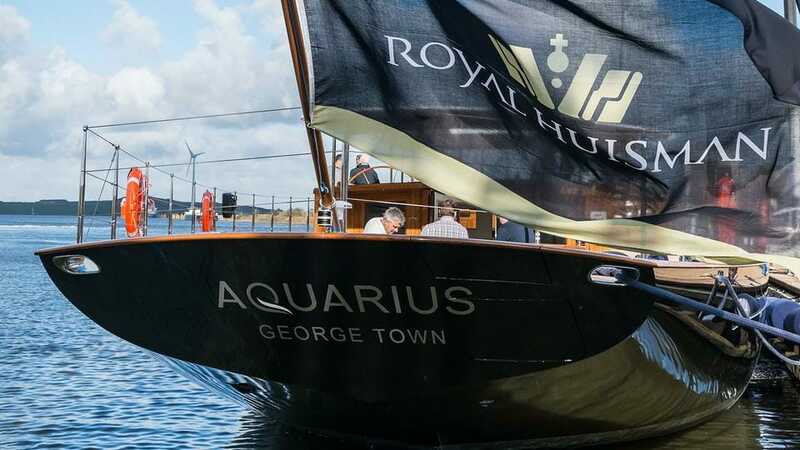 The Dutch luxury superyacht builder has launched the 56-meter ketch sailing yacht known as Project RH399, now christened as Aquarius after it left the shed of the yard a few days ago. MARSS has signed two contracts to retrofit its NiDAR technology onto two superyachts. The system will create a bubble around the yacht with upgraded radars and infrared cameras to detect any underwater or aerial activity around the yacht. 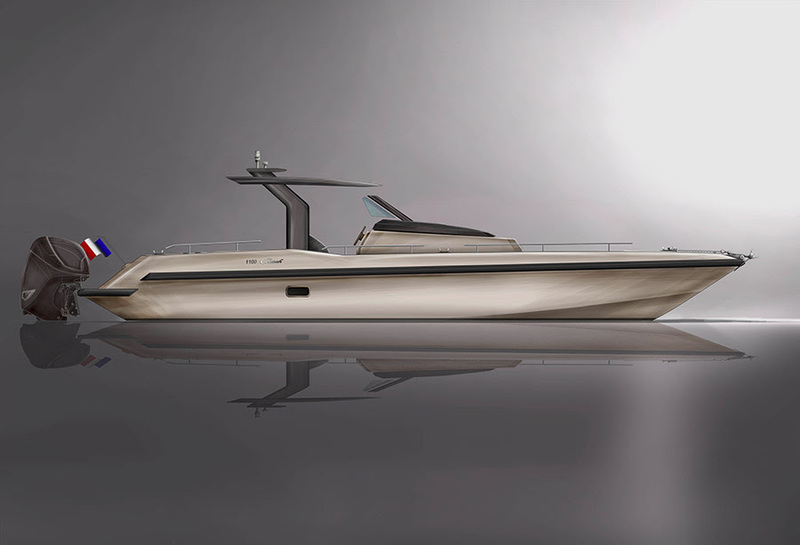 French shipyard has signed two contracts for 1900 and 1100 S models, being part of the newly launched Mediterranean line, which is designed and developed in-house by Clement Carbonne. 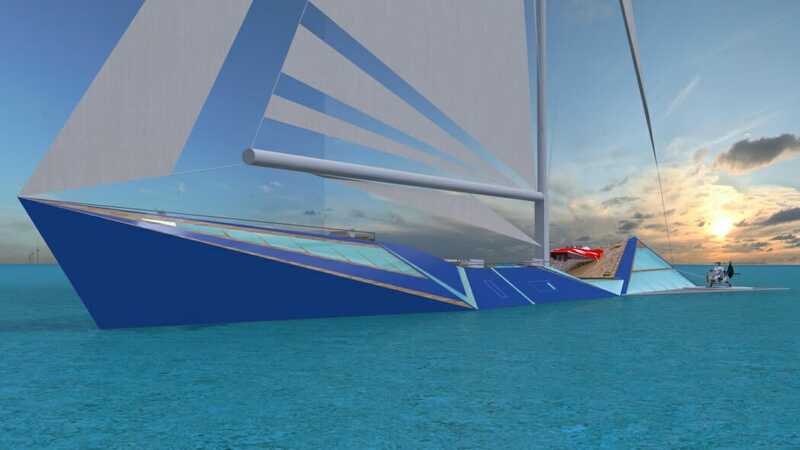 The Monaco-based artist and yacht designer has revealed his new brainchild, the 100-meter sailing yacht inspired in Oriental maritime tradition and Japanese craft of folding paper that actually gave this concept boat her name – Origami.